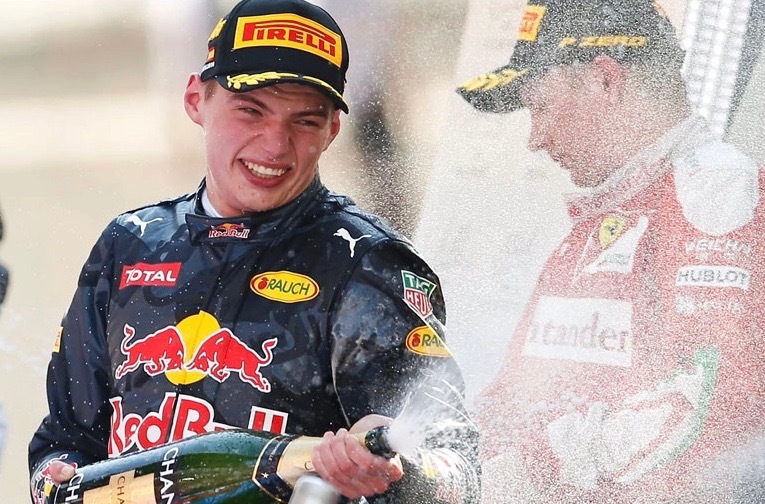 Max Verstappen became the youngest winner in Formula One history when he triumphed on his Red Bull in Sunday’s Spanish Grand Prix. 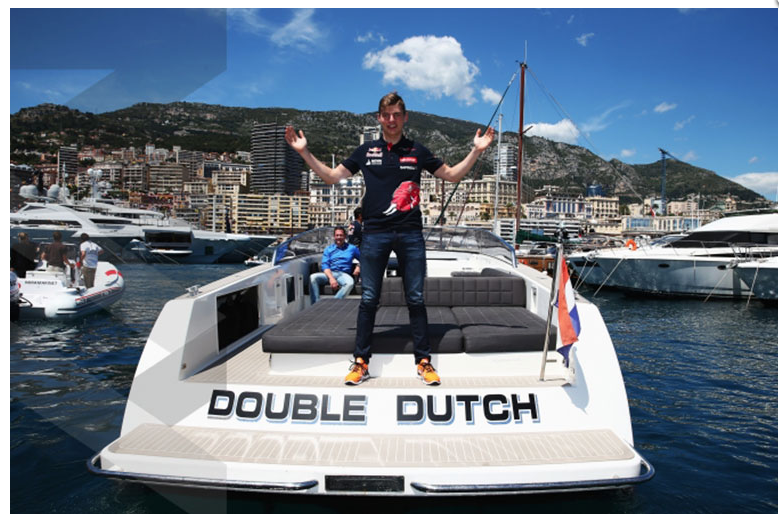 Verstappen had been branded a future world champion almost as soon as he entered the sport and no one doubts that now. When Lewis Hamilton and Nico Rosberg crashed out of the race on the opening lap it seemed that certain that it would remain the talking point for the rest of the day. But in the absence of the Mercedes we had a proper car race. Verstappen, 18 years and 227 days old, also became the first Dutch winner as he pushed the Ferrari pair of Kimi Raikkonen and Sebastien Vettel into second and third place; Daniel Ricciardo suffered a puncture on the penultimate lap but still hobbled over the line in fourth. Verstappen only became a Red Bull driver this month. 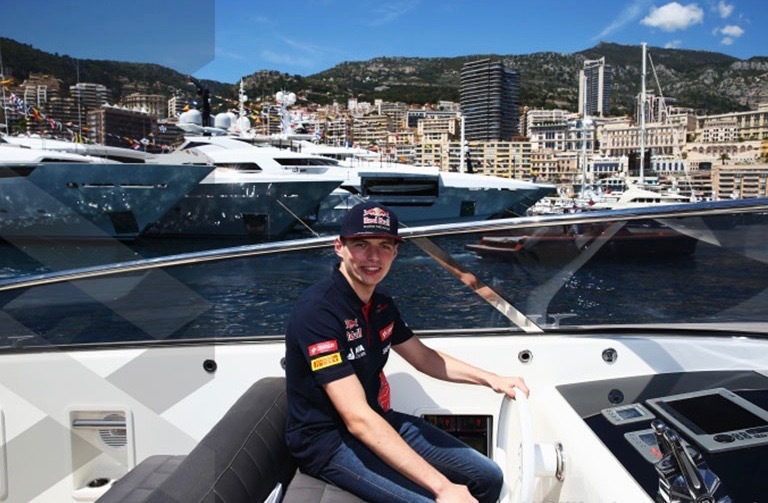 He was promoted to the team from Toro Rosso, replacing Daniel Kvyat, who had had an unhappy start to the season. He said afterwards: “It feels amazing. I can’t believe it. It was a great race. I have to say thank you to the team for giving me such a great car.